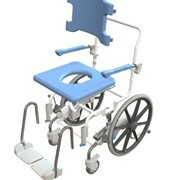 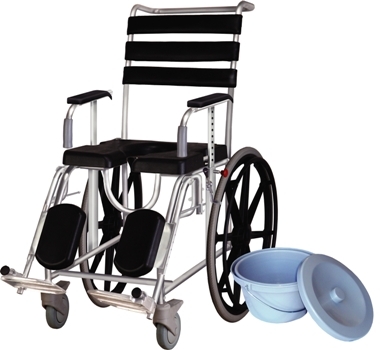 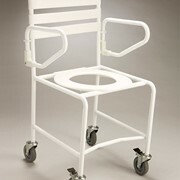 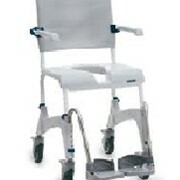 Full stainless steel construction including bolts and bearings, makes this range of commodes ideal for heavy duty use. 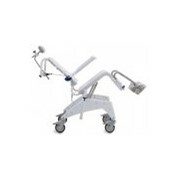 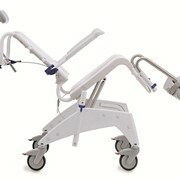 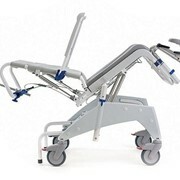 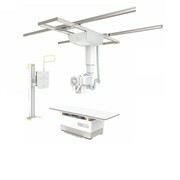 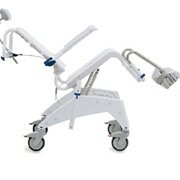 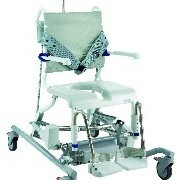 Design features such as patient lock armrest and 4 lockable castors provide better safety for patients under special care. 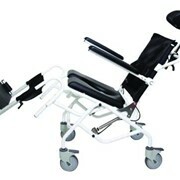 Weight capacity is 200 kg.